The Rembrandt 3D AS3D platform is the only 3D imaging systems on the market today capable of producing a 3DTV image without sweet spots or viewing restrictions, without ghosting or double images, and without making the viewer dizzy or sick. 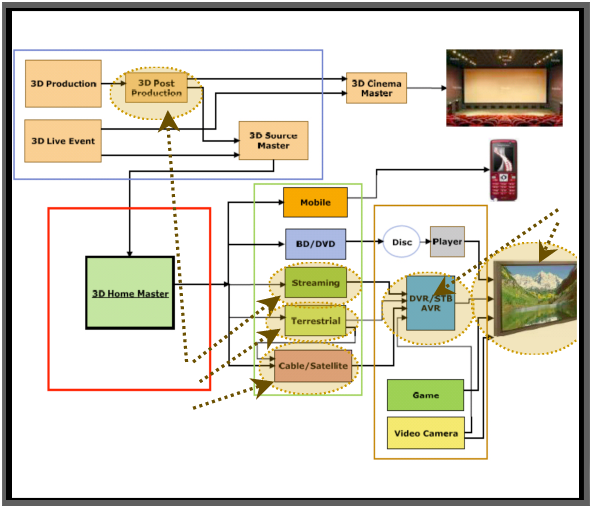 This Math based 3D advancement marries the computer’s high speed video image processing to classical optical left/right 3D video images, to produce a NEW PC driven 3D Video experience which requires NO GLASSES or headgear when viewed on a specially equipped AS3D LCD TV. The Rebrandt 3D AS3D Broadcast television platform provides for the first time, live 3D capture and play-back, as well as recording, converting and post production capabilities which are consistent with the standards and practices of the television industry.